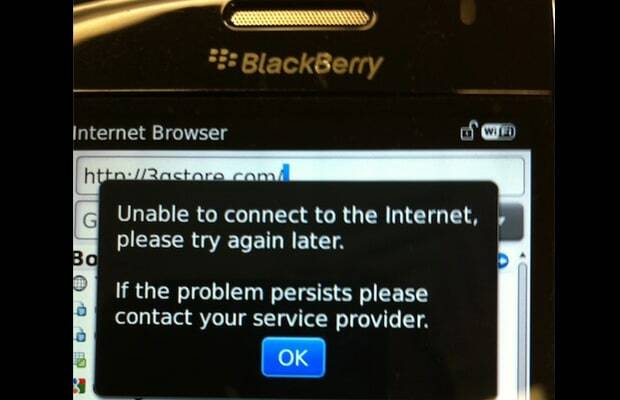 If the flagging BlackBerry sales and the destructive launch of the PlayBook hadn’t already buried RIM alive, its international service outage should have clearly had the telecommunications company pushing daisies. Africa, Canada, Europe, South America, the Middle East, and the US were affected by a software glitch that left millions of BlackBerry users without text messaging or Internet access for several days. RIM’s compensation for the mishap was a “premium” apps bundle from the BlackBerry App World service valued at $100. In other words, nothing. In the aftermath the company announced it would be eliminating about 10.5 percent of jobs and its stock has dropped nearly 60 percent ever since.